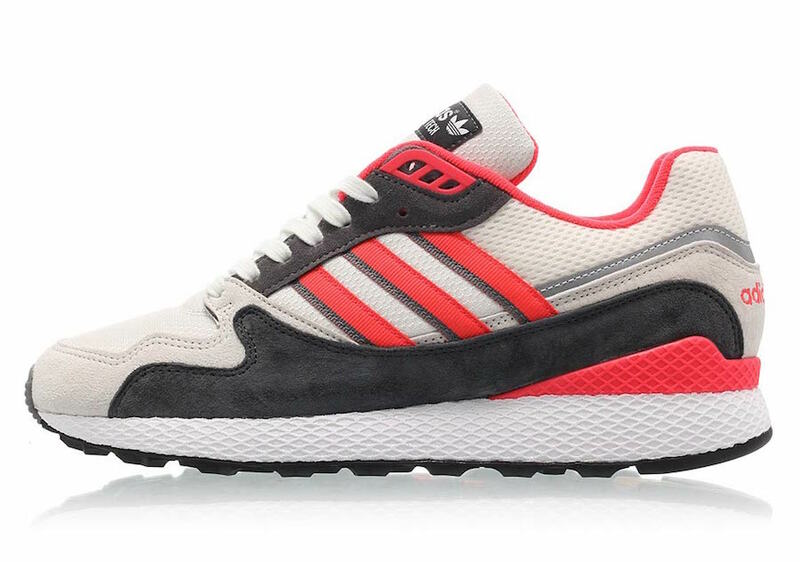 After seeing many of the new Adidas Collection, The Ultra Tech is coming back with new ” Shock Red” iteration. 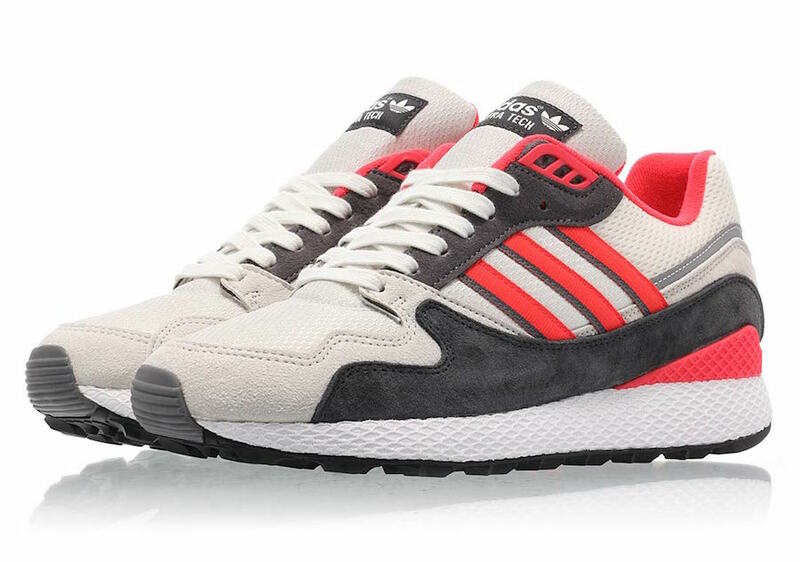 This Adidas shoe features a grey and white upper constructed out of mesh and nubuck materials. 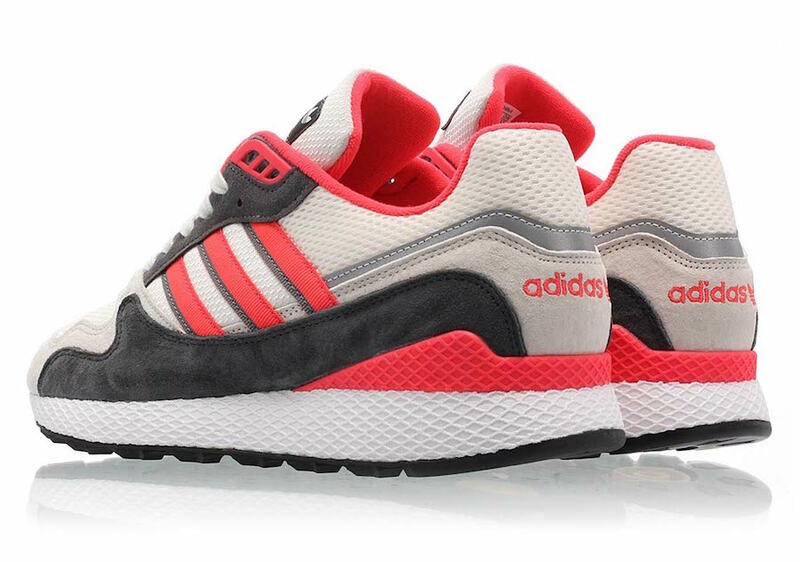 The red color is highlighting the pair, by hitting the three stripes, insole, and the Adidas branding. 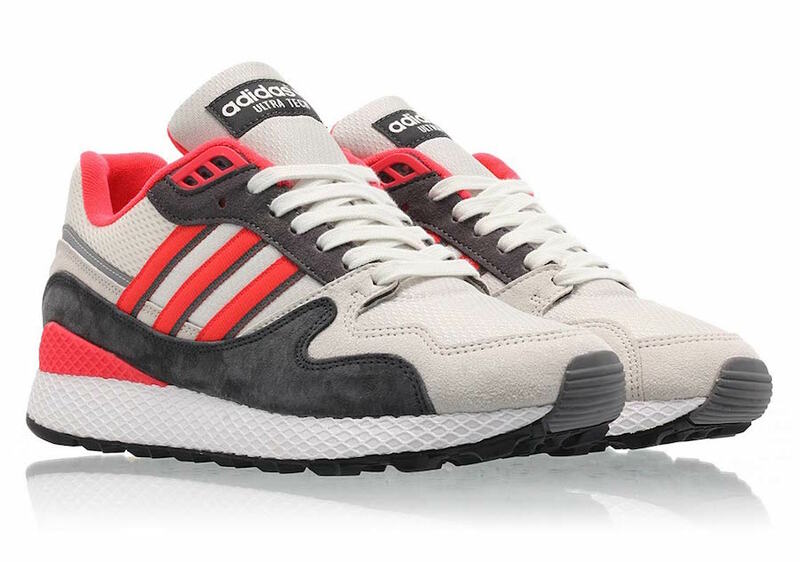 While the white midsole with black rubber outsole finishes off this design. 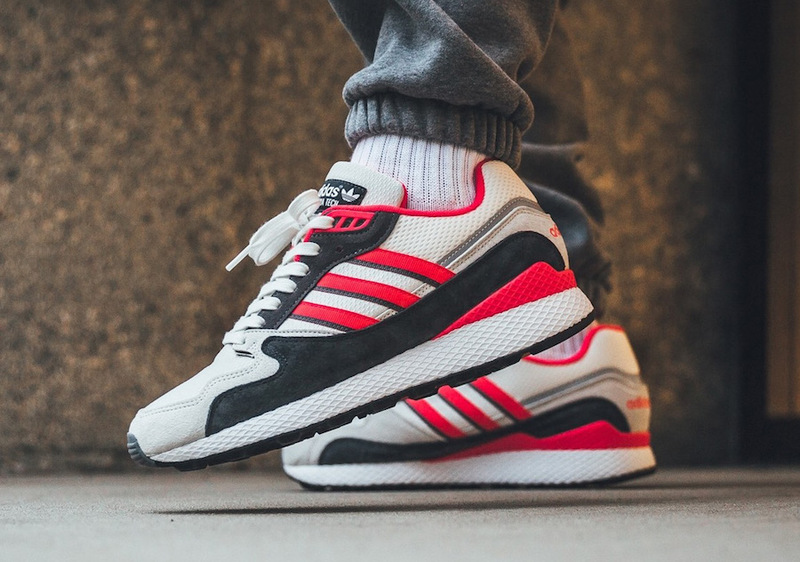 Check out more detailed images down below and be sure to enjoy picking up a pair of this Adidas Ultra Tech ” Shock Red” now at select Adidas originals retailers such as Titolo.